Equipped and experienced to offer more machining & material options, KADDIS Manufacturing customers have the freedom to specify components in hundreds of different metals and alloys. Kaddis Manufacturing provides parts that are produced with Bronze that is of many different hardness specifications, full hard, half hard & quarter hard. 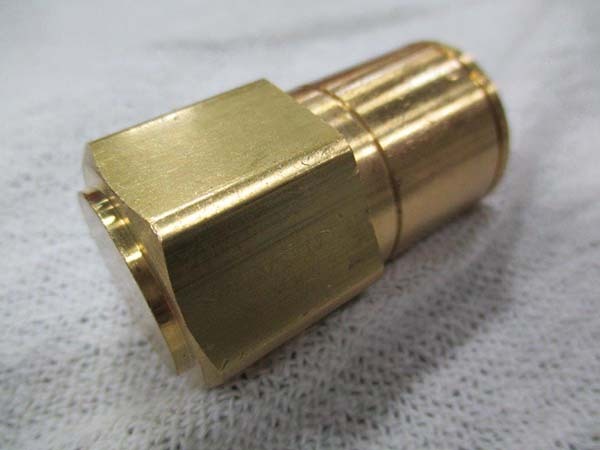 Bronze is used in industrial applications such as bushings and bearings, where its low metal on metal friction is an advantage. Bronze also has nautical applications because of its resistance to corrosion. Bronze. Advantages: Bronze is an alloy consisting mainly of copper but the addition of other metals (usually tin) produces an alloy much harder than plain copper. Bronze resists corrosion and metal fatigue better, and conducts heat and electricity, better than most steels. Kaddis produces many stainless steel parts. While some stainless steel will retain high strength at high temperatures other stainless steels will actually maintain high mechanical properties at cryogenic temperatures. A major reason that stainless steel is used is because of its sheer strength. Kaddis Manufacturing produces many steel parts. Steel is a metal alloy consisting mostly of iron, typically with small amounts of carbon although other elements may be included such as manganese, chromium, vanadium and tungsten. 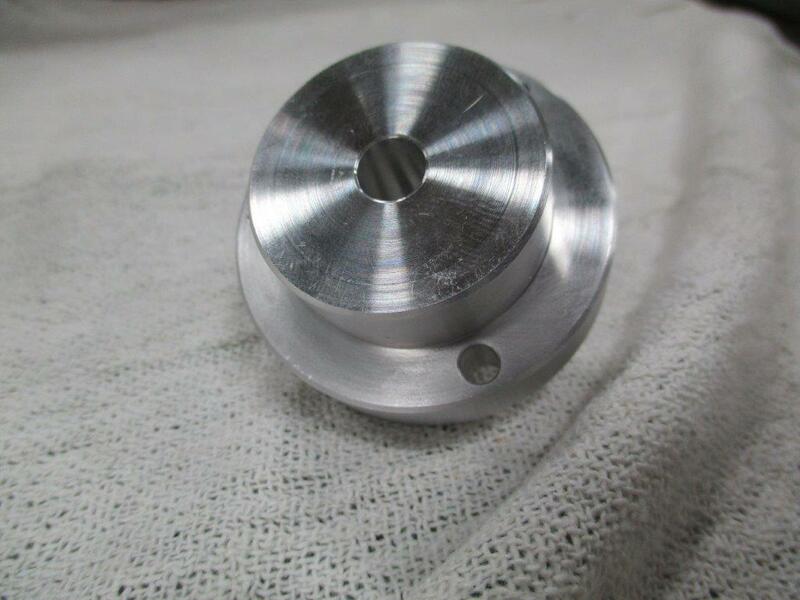 Advantages: Steel parts are often economical due to the lower cost of the metal, but sometimes are more expensive than aluminum because of additional time required to machine them. Comparing to aluminum, steel parts are typically stronger. The common metal comes in numerous alloys with a wide variety of properties and is one of the least expensive metals. Steel is easily machines to make shapes and can be hardened, is magnetic and has many alloys that are easily machined. 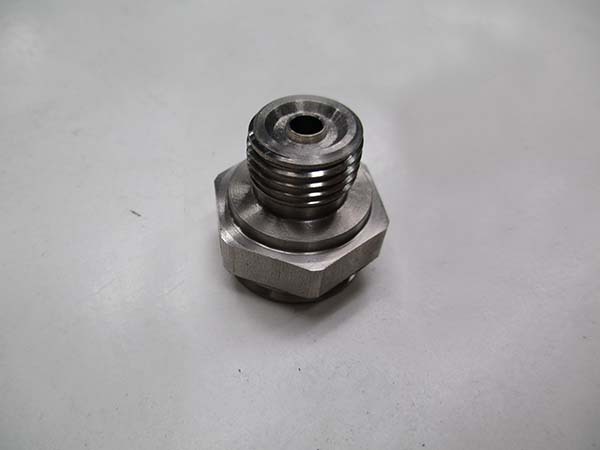 Steel parts are used in countless ways including: electronic enclosures, auto parts, engine parts, lighting fixtures, appliances, chassis, bolts, nuts, tools. Steel 12L14 is known for its excellent machinability resulting in improved surface appearance. Steel 4140, a.k.a. “chrome-moly” has good fatigue, abrasion, and impact resistance. 4140 is readily formed and machined in its annealed state and can be heat treated to increase toughness and wear resistance. 4140 is good for crankshafts, gears, axles, and shafts to name a few uses. Steel 4130 is similar to 4140, but has better weldability and formability. 4130 is often used to meet military specifications and for demanding structural applications. Kaddis Manufacturing provides parts made with ALLOYS. Compared to pure metals, alloys can be stronger, more resistant to damage and more versatile. The advantage of alloys differs depending on the specific alloy. Some are better than pure materials. Most alloys are formed for one or two specific properties, like strengthened rust resistance. Alloys are mixtures of metals melted together. You can keep mixing different amounts until you have the characteristics that you want. Alloys have the characteristics of all their ingredients, unlike compounds. Custom Aluminum Parts are Machined at Kaddis Manufacturing. 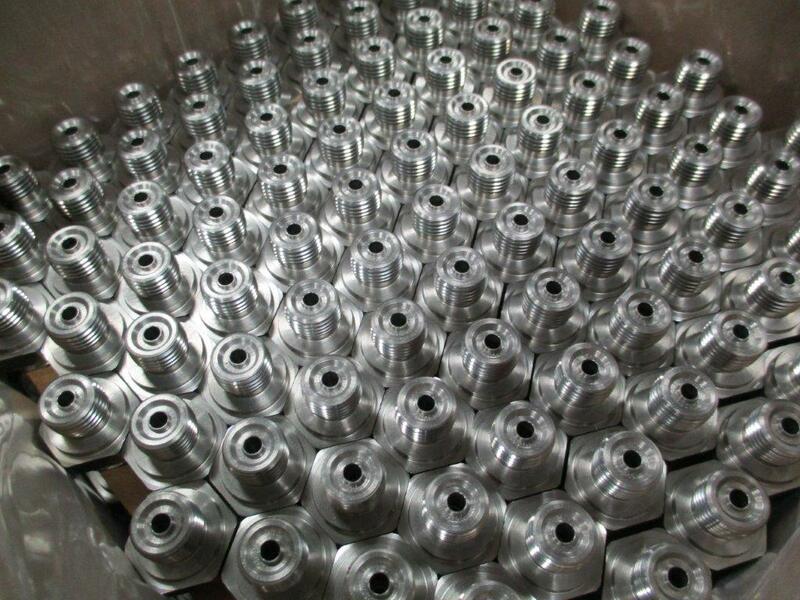 Aluminum parts are economical, light weight and attractive. Parts made from this metal are often less expensive because they can be machined in less time than many other metals such as steel and do not require additional finishes. As the pure metal is soft, small amounts of copper, magnesium, zinc and other elements are added for strength. It is resistant to corrosion as a thin protective layer is formed when exposed to the atmosphere, preventing surface rust. Aluminum is chemical resistant, easy to machine, and has a high strength to weight ratio – it weighs about one-third as much as steel. It is also a good conductor of electricity and heat, making it ideal for heat sinks, and reflects heat and light, is non-magnetic and is malleable. 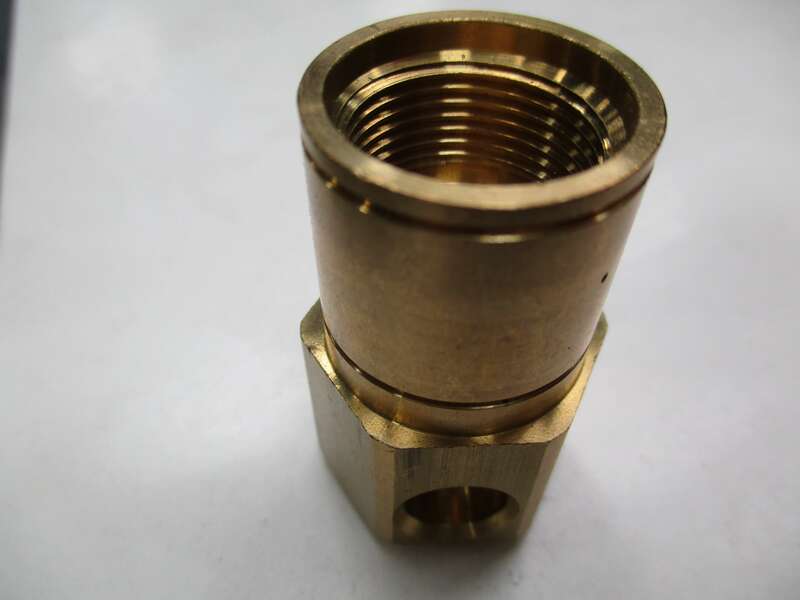 Kaddis is one of the largest and most respected manufacturers of brass and aluminum drain valves in the world.